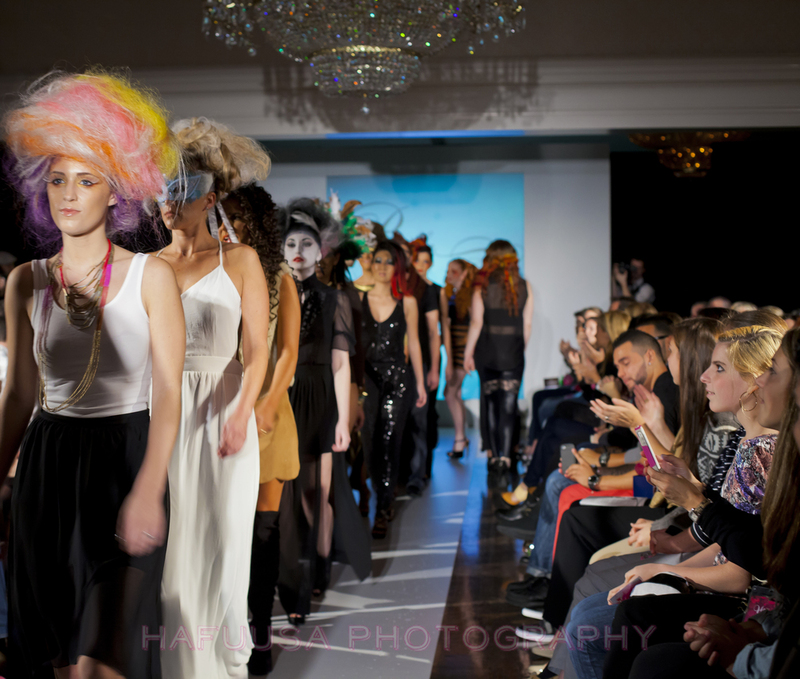 What do you get when you pair a 5 year anniversary with a charity benefit hair runway show? If you're Bella Bethesda, then it is a chance to give back to an industry, and a community, that has supported the salon since their doors opened 5 years ago. It's also a way to see some unique artistic creations and have a good time! On October 28th, Bella Bethesda partnered with Look Good Feel Better (an organization aimed to help women with cancer live with the after effects of cancer: hair and facial loss. They help with wigs, eyebrow and makeup techniques, etc. 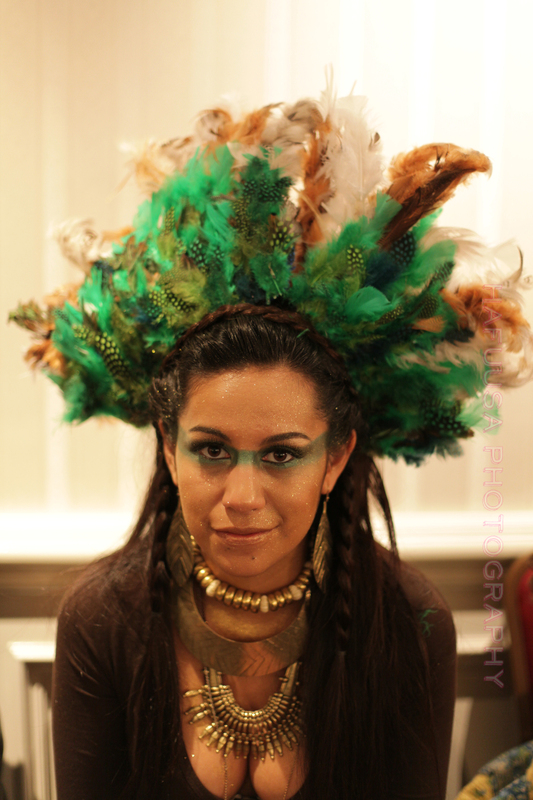 They help women feel more feminine and like themselves again) to host Hair to Heal a unique and creative runway hair show held at the Bethesda Ballroom. Guests could support the event in three ways: Sponsor their business and get VIP passes, and name logo display, donate an item or service for the silent auction, or standard monetary donations, and attend by buying tickets for the show. Guests mingled with drinks, a live dj, and food from fabulous local restaurants.There was even a table set up full of Phyto professional hair care products, where guests could receive a customized scalp analysis and product recommendations! While guests awaited the big show, backstage models waited to strut their stuff down the runway. The energy was palpable and promptly at 8 the show began! With a brief introduction by emcee Chilli Amar, and video about the organization Look Good Feel Better, the show started with the element of Air, followed by Fire, Water, and Earth. In a little surprise, owners Stacy and Lindsey thanked their staff in a video for all their handiwork and contributions to the salon. It was clear that this was a family event- owned by two sisters, but loved and supported by their second family, the staff of Bella Bethesda. The night ended with a live band, more food, dessert, and drinks, and more mingling. It was a successful and fun night! A big thank you to Stacy and Leeanne for their warm welcome and hospitality!